An industry leading automobile micro-repair and car care system. 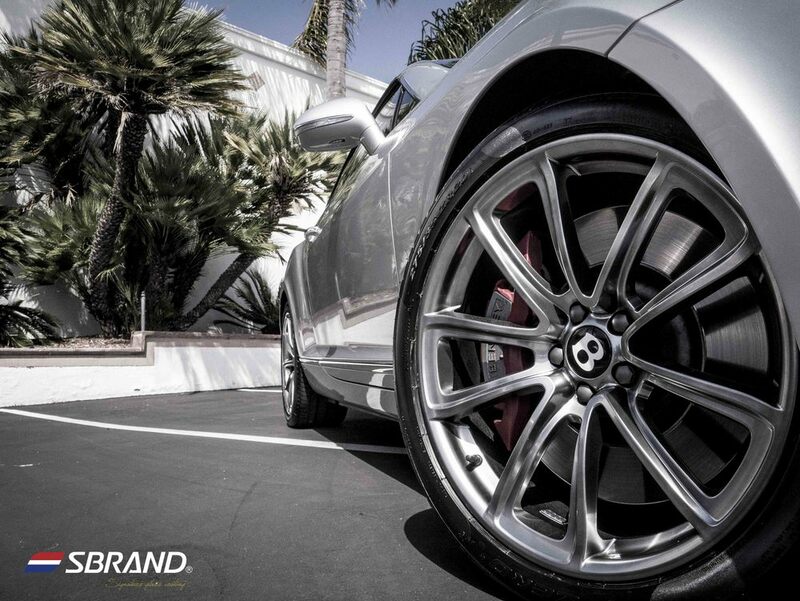 “SBRAND,” changing the car care game with innovation, speed and superior quality in automobile repair and detailing. The superior feature of the SBRAND system is its simplicity: Using the size of your palm you can accurately estimate the price of each repair.